Stunning illustrations and poetic text fill the pages of this enchanting picture book that celebrates nature and its evocative, peaceful beauty. The forest sees every season, from the first snowflake to the blossoming flower buds. The forest sees the ever-moving life in nature and the beauty it emanates. With lyrical language and rich and textured illustrations, What Forest Knows takes you on a hike through the trees, beyond the meadows, between the deer and foxes, and into the heart of the outdoors. 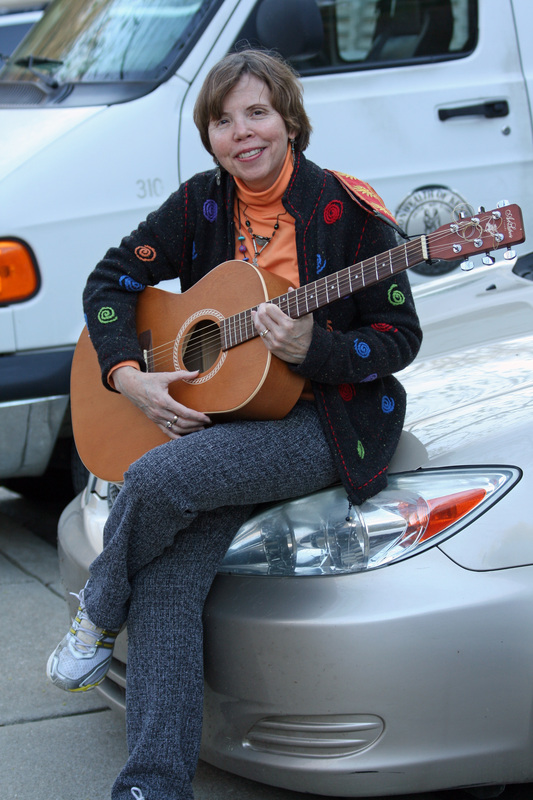 George Ella Lyon is the author of Trucks Roll!, Planes Fly!, and Boats Float!, cowritten with her son Benn. 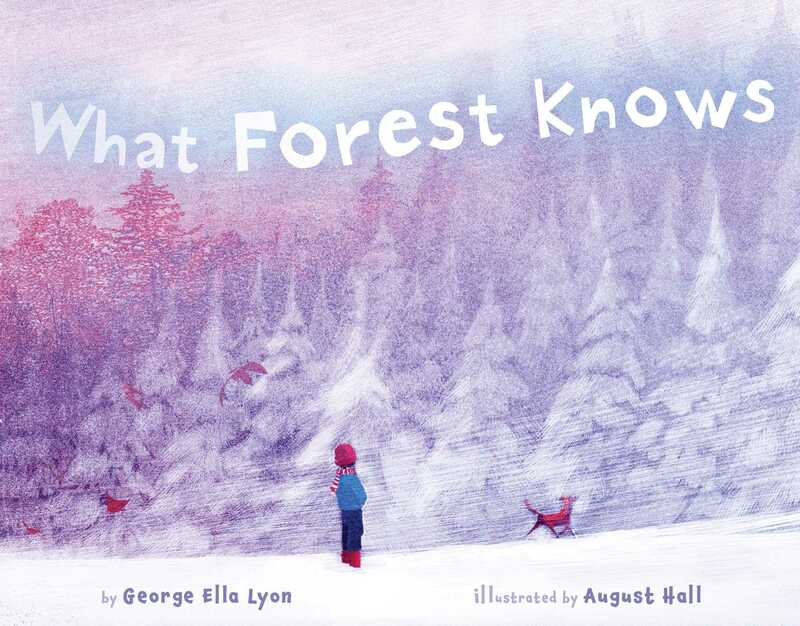 Among George Ella’s other books are the ALA Notable All the Water in the World and What Forest Knows. A novelist and poet, she lives with her family in Lexington, Kentucky. Visit her online at GeorgeEllaLyon.com. August Hall has brought his creative talent to both Pixar and Dreamworks. He lives in Hollywood, California.